This demonstrator covers the standard compliant implementation of Intelligent Electronic Devices (IED) in active power distribution networks (i.e. Smart Grids) and its validation. Availability and functionality of reliable and efficient electric energy systems are pre-requisites for economic and social welfare. The continuous growth of electric energy consumption as well as the upcoming large-scale integration of distributed and renewable energy production units results in a complex electric network. Current developments in the power and energy distribution domain lead to active distribution networks (i.e. Smart Grids) to overcome limitations and shortcomings of actual approaches. Several standardisation bodies, international organisations and various projects state that one major precondition for the realisation of the vision Smart Grids is the implementation of intelligent devices. In order to realise such intelligent devices several topics have to be taken into account. A key topic in the area of Smart Grids development is the standardisation issue. 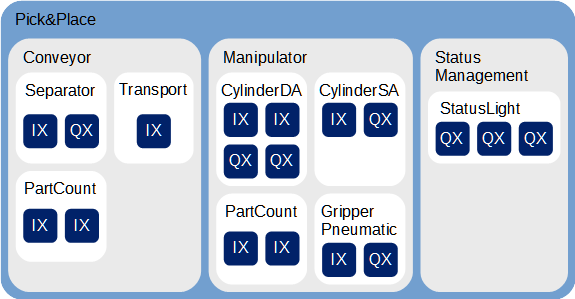 In order to develop interoperable solutions international standards have to be taken into account. The principal purpose of this work is therefore to discuss a simulation-based validation environment for testing the standard-based implementation of IEDs in Smart Grids. The control approach is based on the IEC 61499 reference model for distributed control systems whereas the whole automation and communication approach is based on the IEC 61850 standard for power system automation. The following figure provides an overview of the chosen approach. 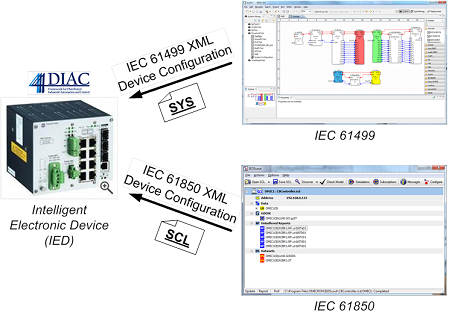 In order to test the standard-based implementation of IEDs in Smart Grid applications based on the IEC 61850 and IEC 61499 standard a suitable validation method is necessary. The real-time simulation method - especially Controller-Hardware-in-the-Loop CHIL experiments - seems to be a very promising approach. The main reason for using CHIL in this work is the fact that the control application is executed on the real controller hard- and software environment (e.g. one or more embedded IED controllers). 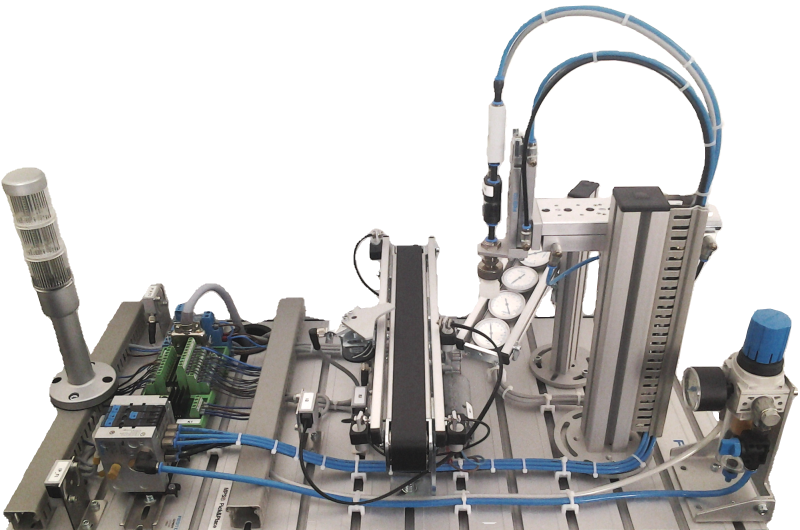 With this approach, the control application can be tested in a more realistic use case scenario - compared to pure software simulation - during its development together with a simulated power network. 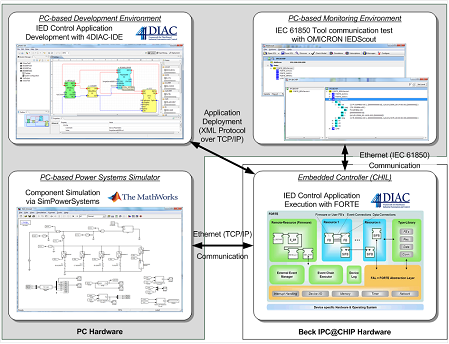 The implemented CHIL framework on basis of the IEC 61499 solution is provided in the following figure.